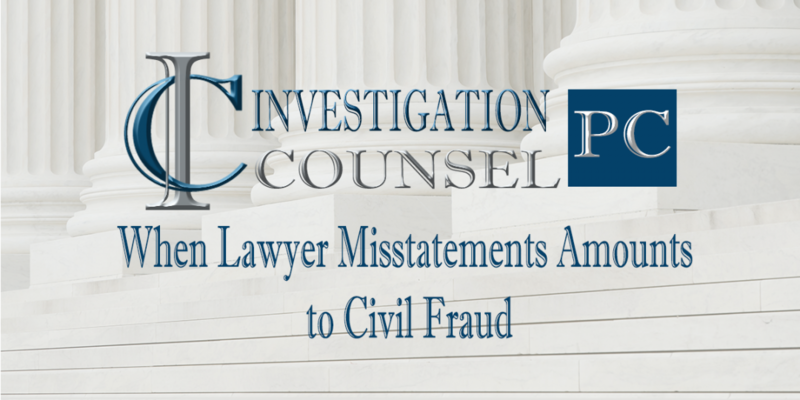 This blog summarizes a recently published decision from the Ontario Court of Appeal which somewhat clarifies the where the line is drawn between a lawyer’s fair and zealous advocacy for their client and their liability for civil fraud for deceiving the Court and opposing counsel with false statements. 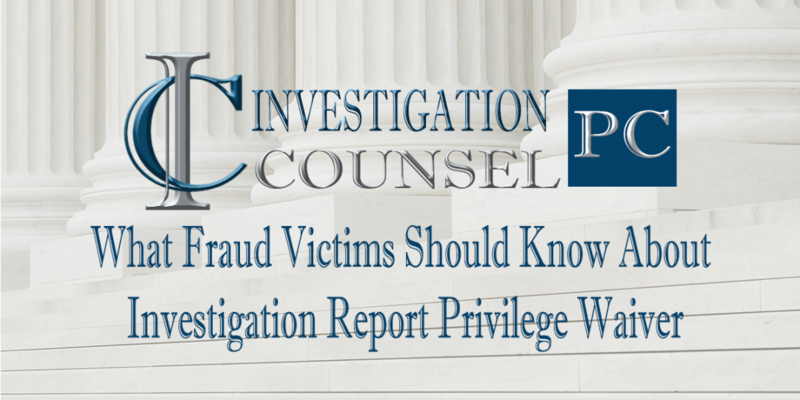 At Investigation Counsel PC, we are often asked by victims of fraud for advice with respect to negotiating settlements in fraud actions. 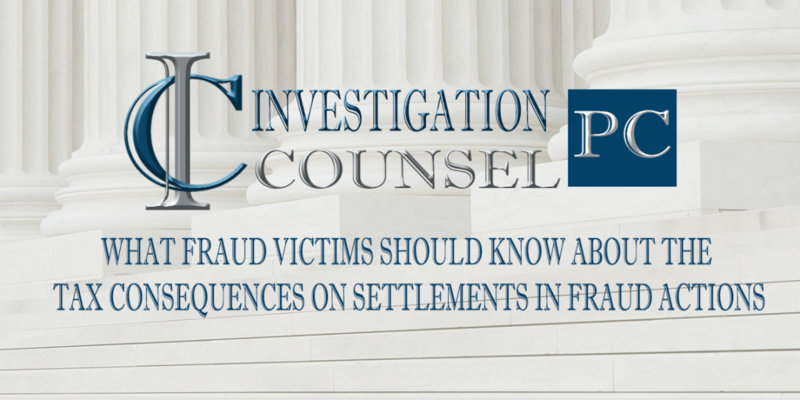 To state the obvious, fraud victims often have a well-founded skepticism that the defendant they settled with cannot be trusted to fulfill their settlement obligations honourably.